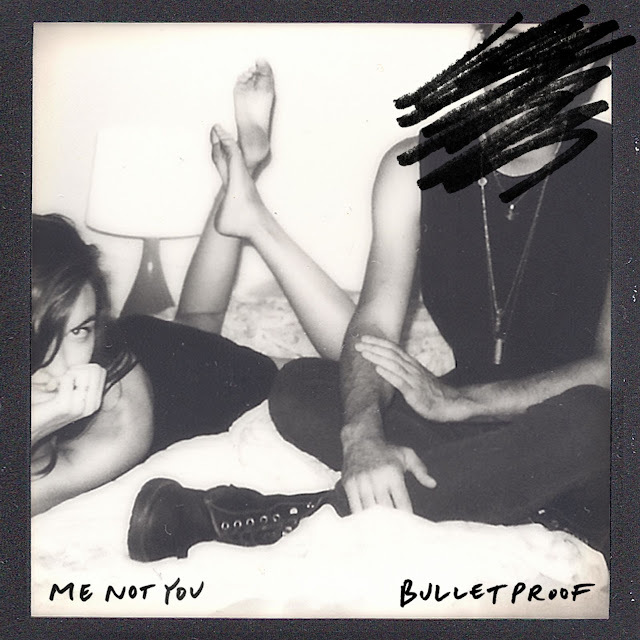 NYC's Me Not You made their debut last week with "Bulletproof". Grasping a nostalgic 90s sound, these newcomers deliver a roaring track that delivers an ominous atmosphere. There's hints of pop laced through the organ loop and synths, but its the guitars that give it a hard bite. Me Not You are absolutely one's to keep an eye on as this next year will hopefully be filled with more from them. Rock out below.